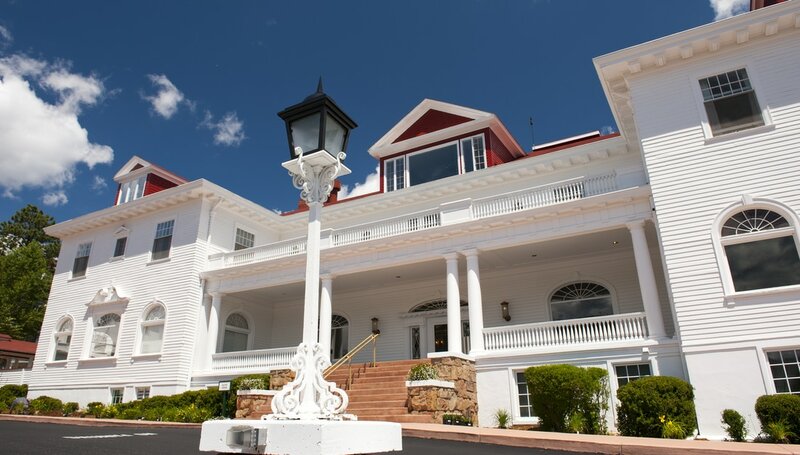 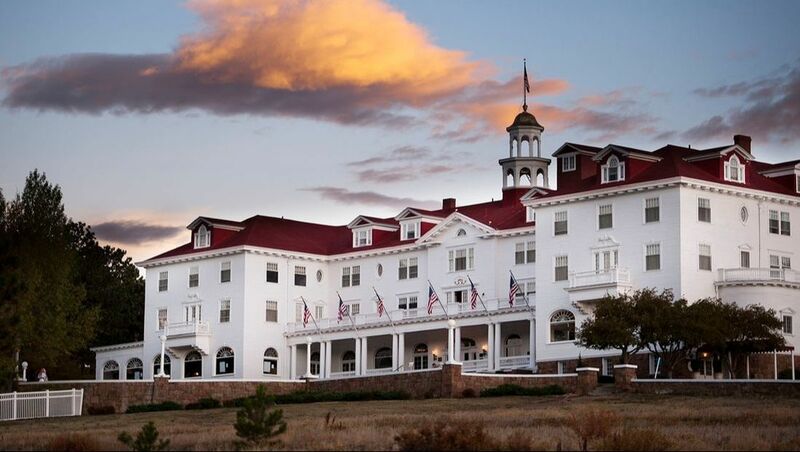 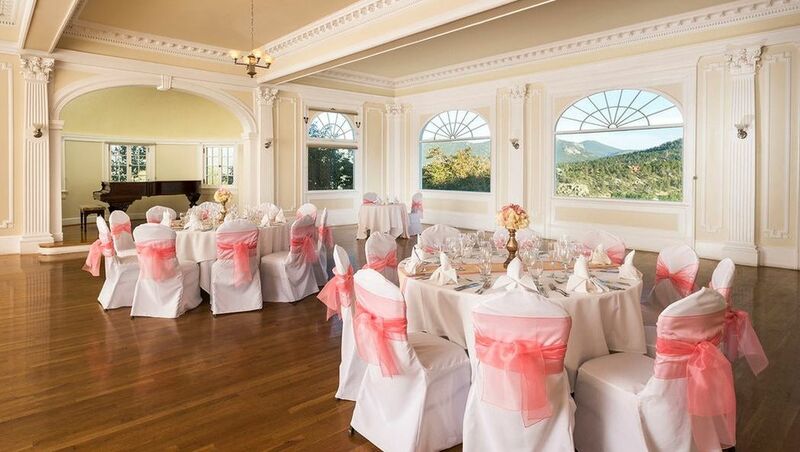 Envision your once-in-a-lifetime day at the beautiful historic Stanley Hotel, nestled in the majestic Rocky Mountains. 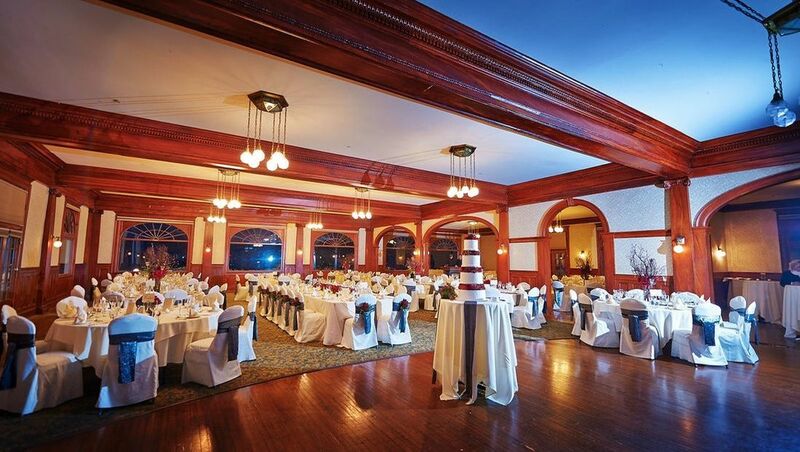 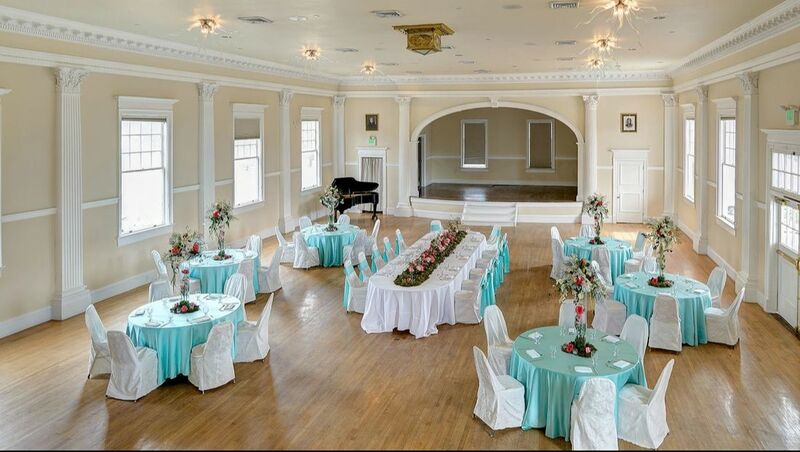 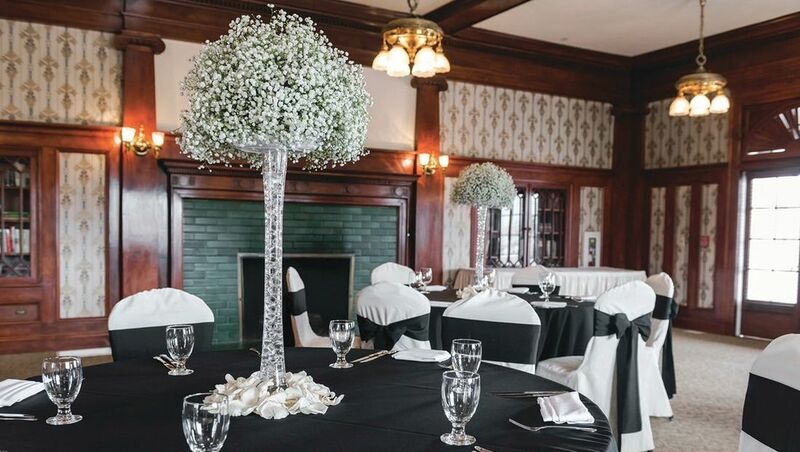 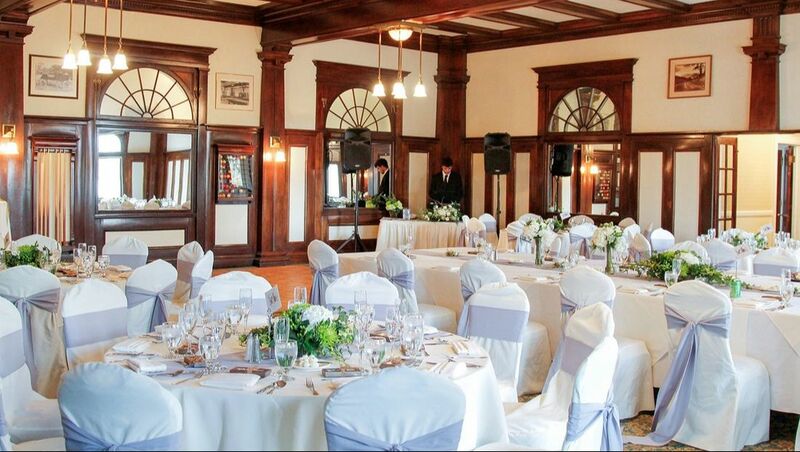 We offer a variety of elegant and unique event spaces, one of which is sure to meet your needs and individual style. 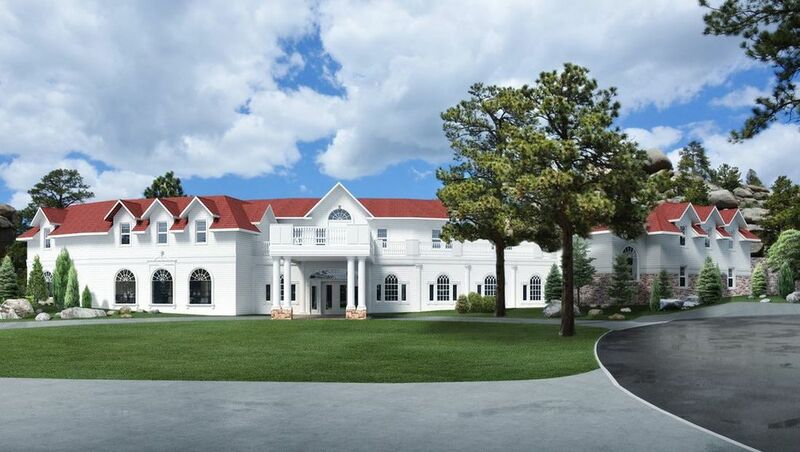 With the benefit of a full-service hotel, spa, tours department and gift shop, you and your guests will be able to enjoy a memorable and unique wedding experience in the shadow of the Colorado Rockies.